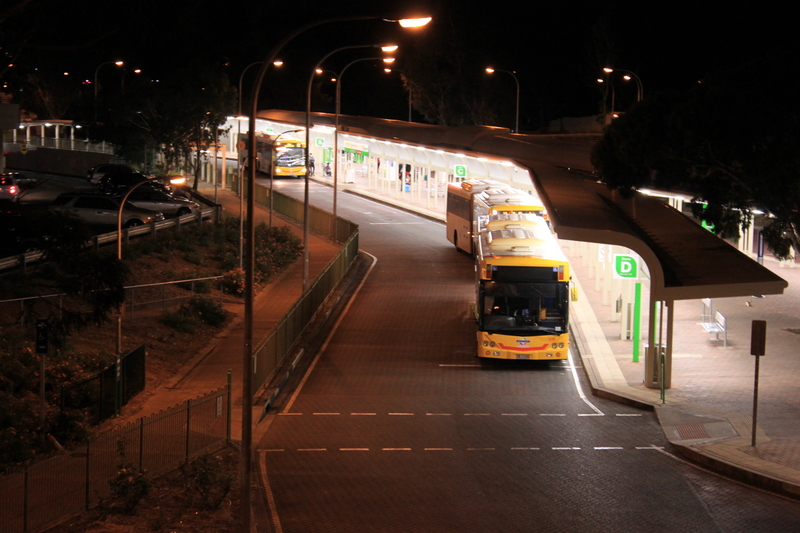 The project entailed refurbishment of the existing O-Bahn Interchange at Tea Tree Plaza for the Government of South Australia – Department of Planning, Transport and Infrastructure. 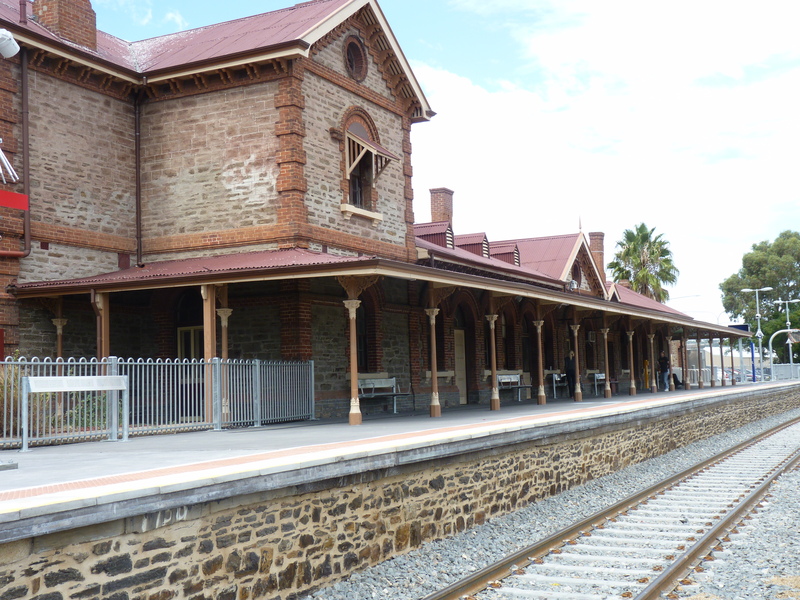 Lucid completed the engineering design and construction verification for the upgrade and extension to the existing Gawler and Elizabeth South Railway Stations in South Australia. 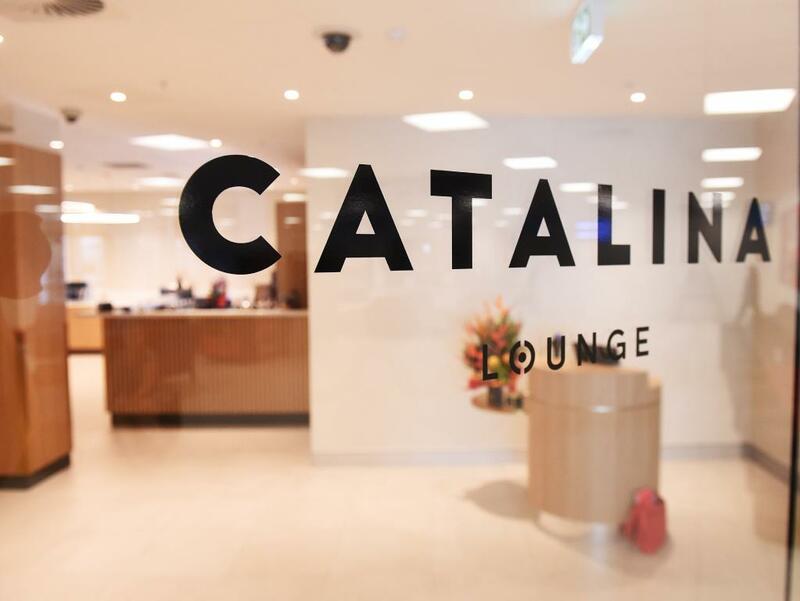 The project involved the fitout of the new Catalina Lounge on Level 1 of the existing Darwin International Airport Terminal Building. 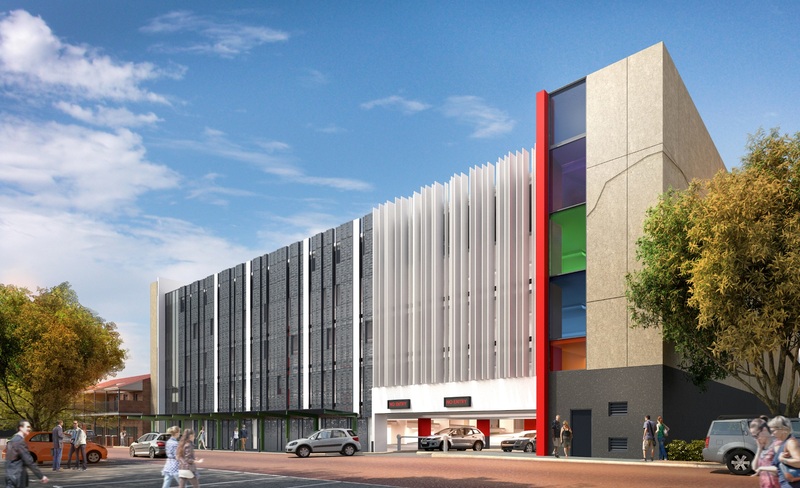 Lucid delivered the services design for the development of this five-storey, open-deck classification, above-ground car park in Joondalup.